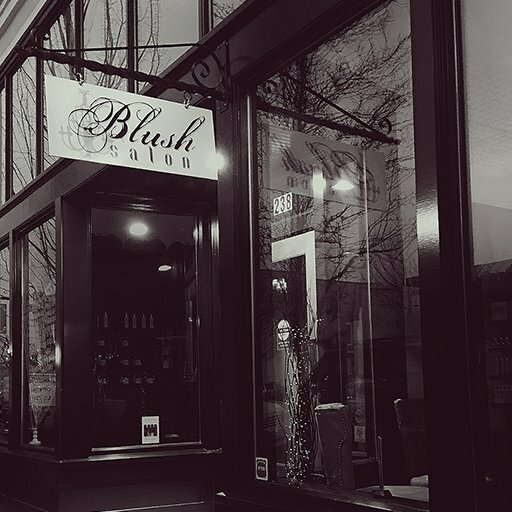 Blush Salon is a "team based" salon which allows us to be guest driven. We are beautifully located in historic downtown Albany, Oregon. In our quest to offer our guests superior service, our staff undergoes extensive training to keep abreast of trends and ensure that we always offer the best creative and technical services. Salons are always striving to perfect this combination. At Blush Salon, we do this by continually pushing the limits of our profession by listening to our guest and continuing our education. Unlike other salons we practice the highest form of team service. This means that the skills of our entire staff are available to you. We don’t lock you into one stylist. We don’t keep you on a waiting list. Meeting your needs and busy schedule is our top priority. Not every stylist is a master of all skills. Each has areas of expertise that, in combination, offer you a palette of options that are truly unrivaled. As a company, it is a priority to provide educational opportunities to our staff so that we stay current on fashion and trends within our industry. This means you can always have confidence and peace of mind, knowing that you are in the talented hands of a skill-certified team member. 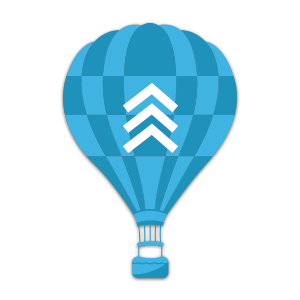 You’ll always experience a fresh perspective- and you’ll always receive excellent service and attention. Unconditionally guaranteed.